Welcome to Camalige - our newest re-seller! 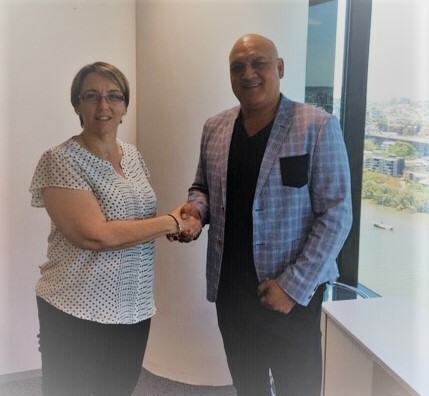 Qudos is delighted to welcome our newest software re-seller Geoff Manu from Camalige. Camalige Consulting Pty Ltd is committed to making a positive impact on communities. Geoff and his team provide customised management services, create ground-breaking programs for the community services, and help to establish the best teams for each task within the community care sector. Geoff is keen to utilise Qudos 3 as an integrated component of his client's compliance and risk management systems.